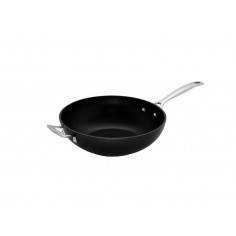 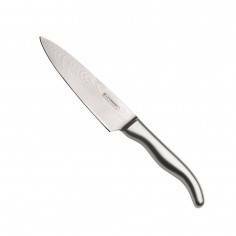 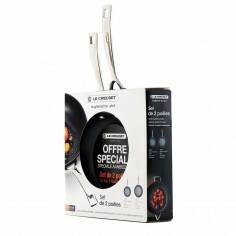 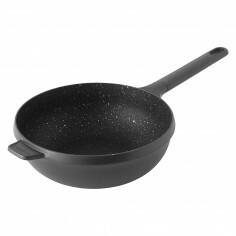 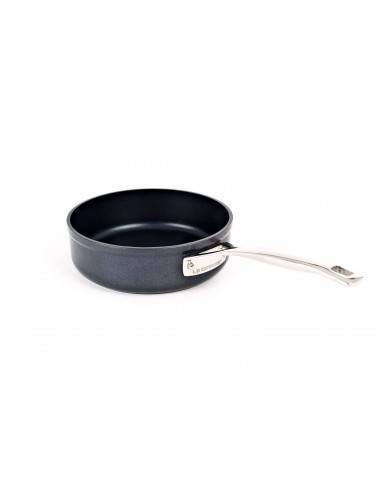 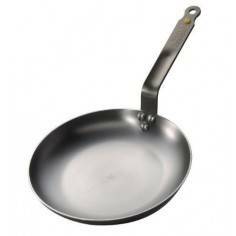 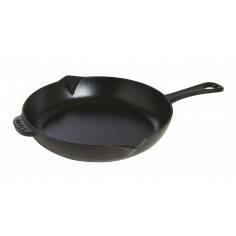 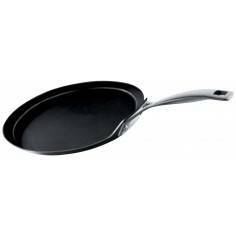 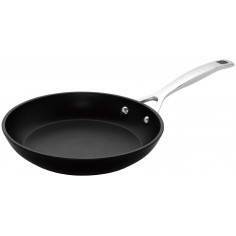 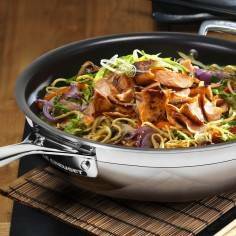 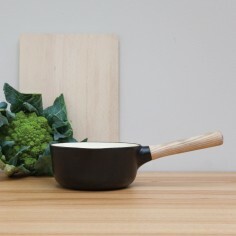 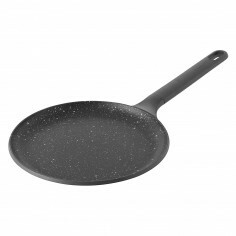 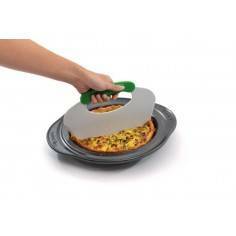 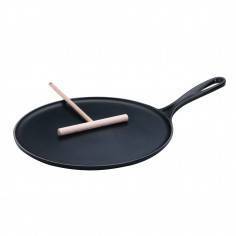 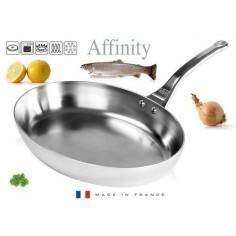 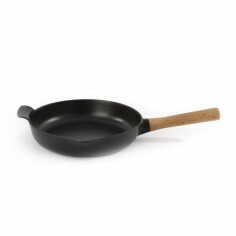 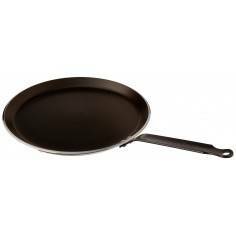 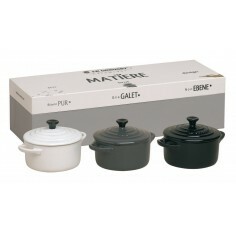 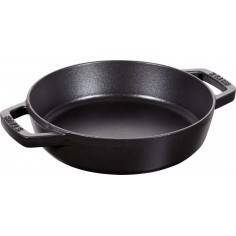 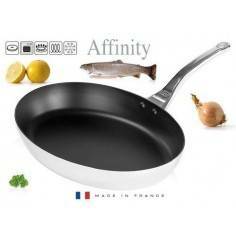 Le Creuset Frying Pan Forged Aluminium with Straight Rim. 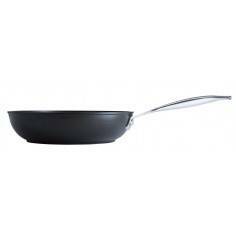 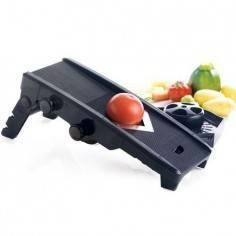 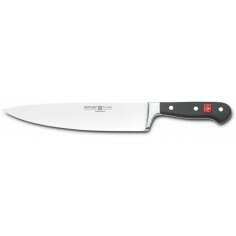 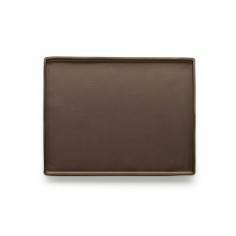 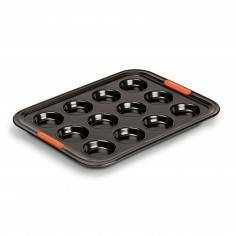 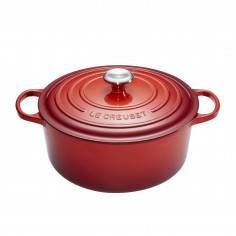 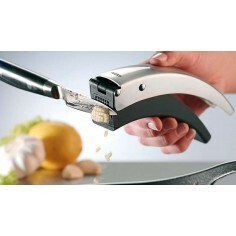 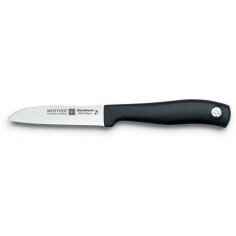 The Le Creuset Toughened Non-Stick 20cm Saute Pan is a truly versatile pan ideal for everyday cooking. 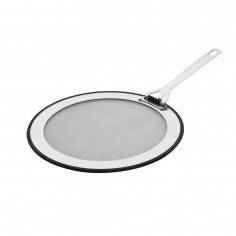 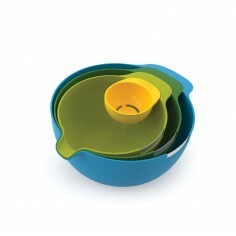 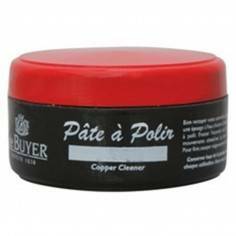 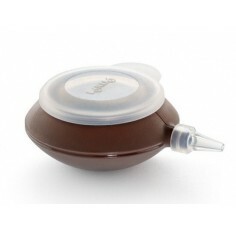 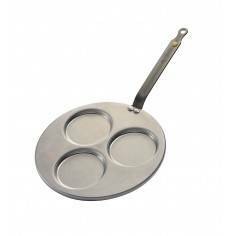 Perfect for couples or smaller households this pan is a "must-have" kitchen essential that can be used in so many different ways and is ideal for creating quick and tasty one-pan meals.